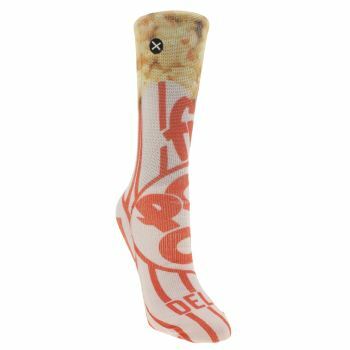 Stand out from the crowd, dismantle the status quo and put your best foot forward in a pair of Odd Sox. This outgoing brand is the perfect choice if you like to let your tootsies do the talking and make a personal style statement from the feet up. 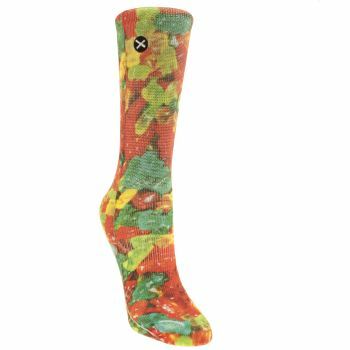 With a range of women’s, kids and men’s socks, there’s a design to fit every nonconformist from emojis to gummy bears and psychedelic tie dye prints. Order before 10pm* for Next Day UK Delivery.